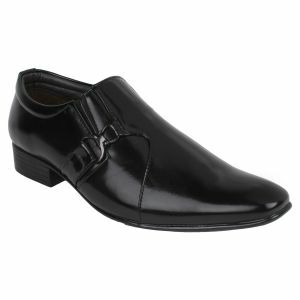 Spruce up your look with this pair dress shoes by Guava. 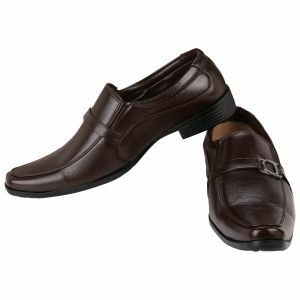 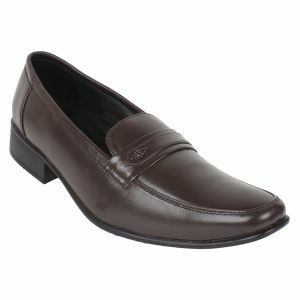 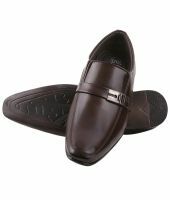 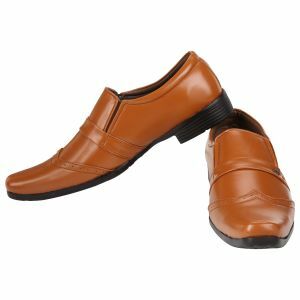 Let the sun go down for uncomfortable shoes, opt for this pair of dress shoes that is crafted using comfortable PU sole and cushioned insole for all day long comfort. 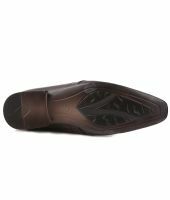 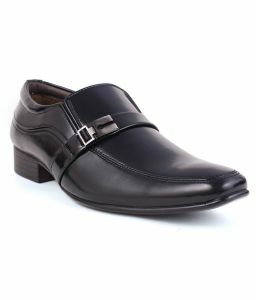 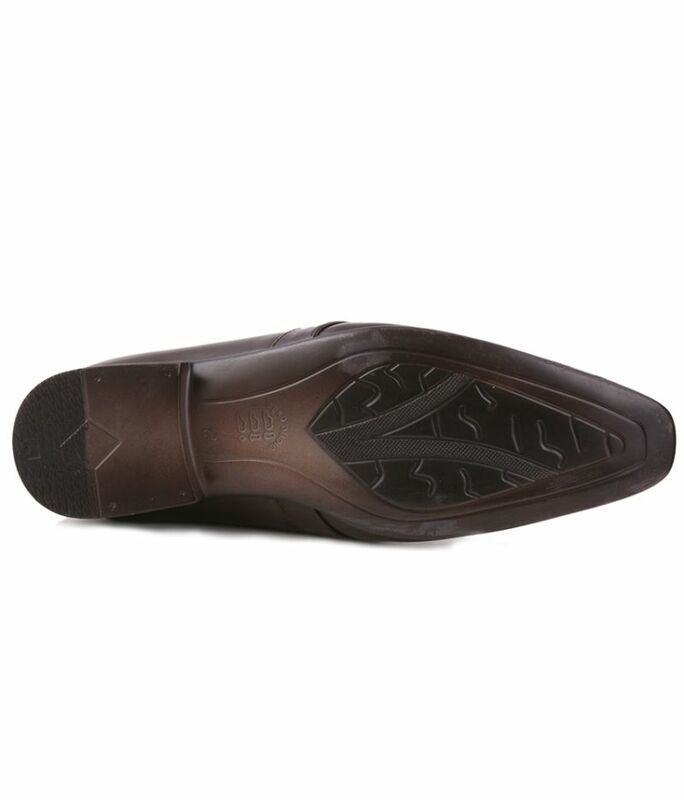 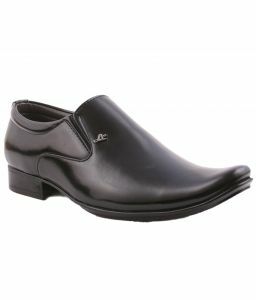 This Pair of shoe really go well whether you are heading for your office or a party. 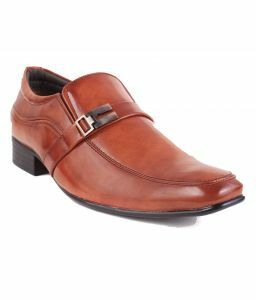 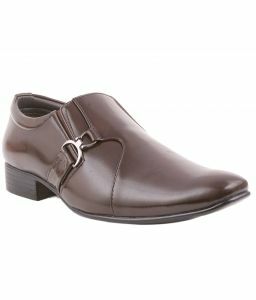 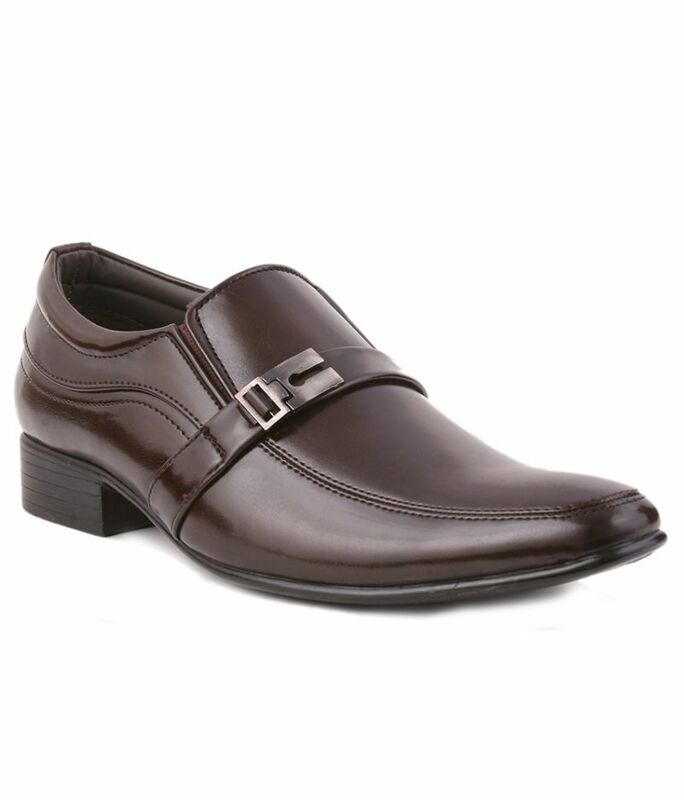 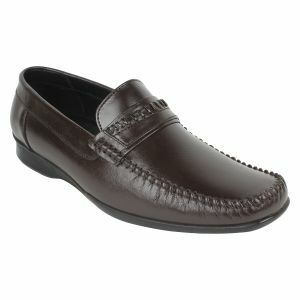 Pair these dress shoes with a shirt and trousers and you will look absolutely handsome.